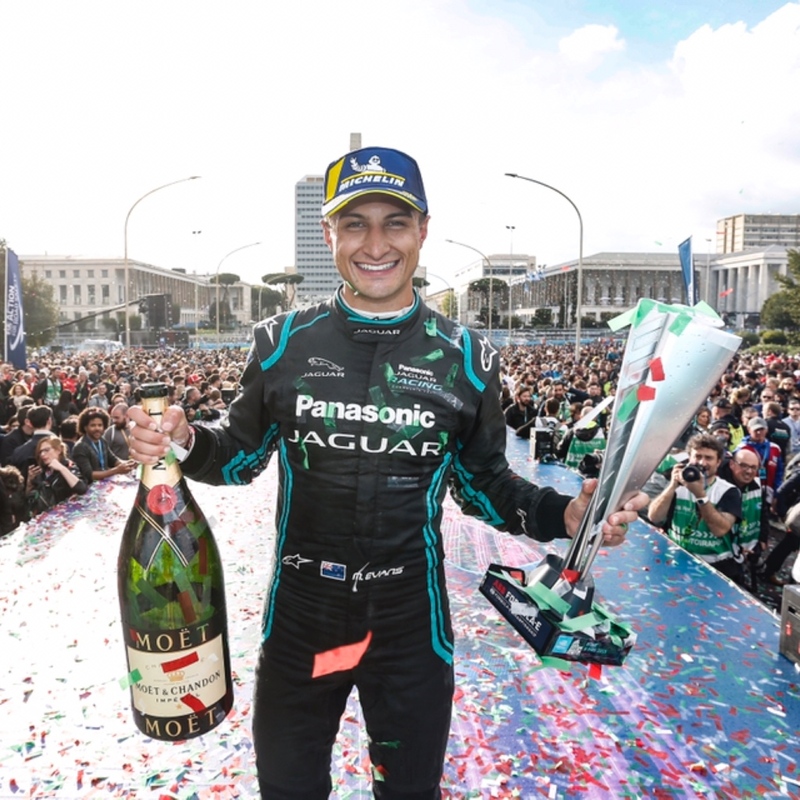 Posts tagged with "Panasonic Jaguar Racing"
Celebrities including Natalie Dormer, David Gandy, Taron Egerton and Mark Strong joined the Panasonic Jaguar Racing team in the pit lanes, to show their support at the last ABB FIA Formula E Championship race of the season. 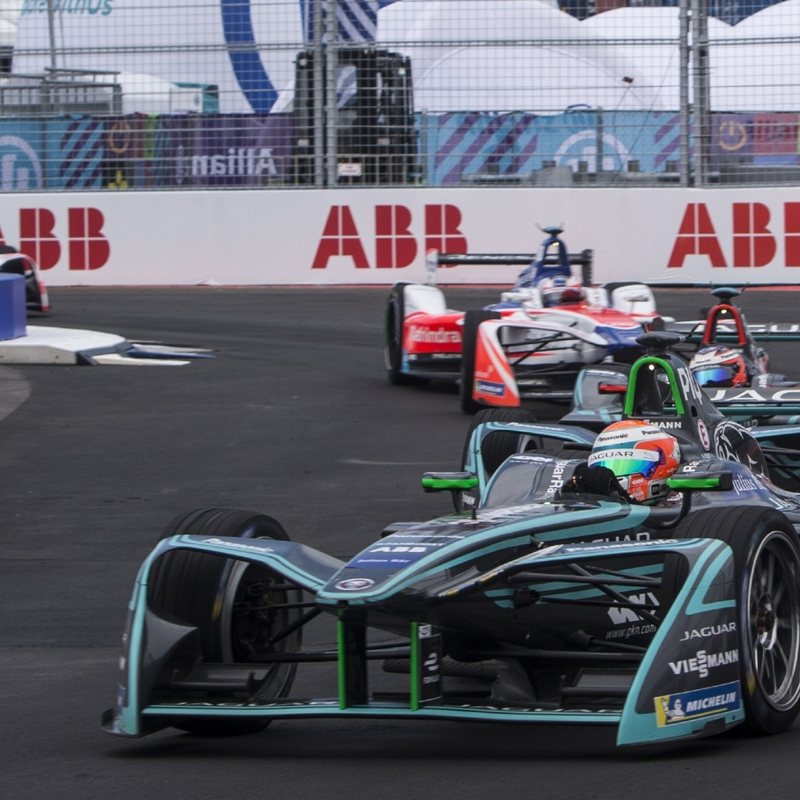 ‘Game of Thrones’ star and screenwriter of the anticipated feature film ‘In Darkness’, Natalie Dormer, spent the day at the New York City E-Prix – joining drivers Mitch Evans and Nelson Piquet Jr on the grid just before the Jaguar I-TYPE raced around the streets of Brooklyn. She was one of a host of other motorsport enthusiasts who attended the race meeting, including models David Gandy and Oliver Cheshire, as well as British actors Taron Egerton, Mark Strong and Rupert Friend. Mark Strong took time out to speak about his upcoming film ‘Shazam!’, and his role in a new series called ‘Temple’ which will feature on Sky Atlantic in the UK. Taron Egerton also shared news on his latest movie, where he’s set to play Elton John in ‘Elton John’s Life in 3 Weeks’. This entry was posted in Uncategorized and tagged 360, 360 Magazine, ABB FIA Formula E Championship, Actor, actors, Atrin Yazdani-Biuki, Britain, British, British actors, Brooklyn, car, Celebrities, Celebrity, David Gandy, design, drivers, Elton John, Elton John's Life, enthusiasts, film, Game of Thrones, In Darkness, Jaguar I-TYPE raced, London, Mark Strong, Mitch Evans, models, Motorsport, movie, Natalie Dormer, Nelson Piquet Jr, new series, new york city, New York City E-Prix, news, nyc, Oliver Cheshire, Panasonic Jaguar Racing, race, race meeting, role, Rupert Friend, Screenwriter, Shazam!, Sky Atlantic, Taron Egerton, temple, UK, Vaughn Lowery on July 27, 2018 by wp360mag.